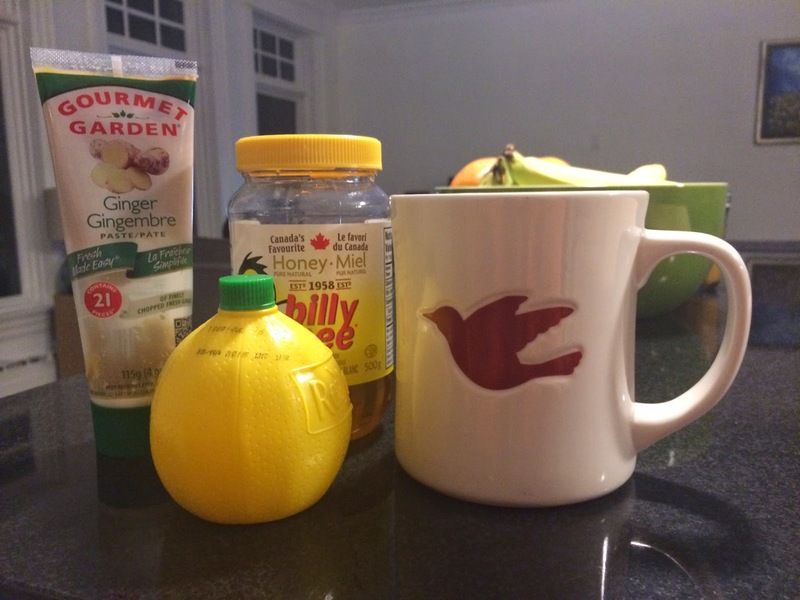 This is good for an upset stomach, a sore throat and stuffy nose, or if you just need some warming up. It's also great if you need a little something after supper but you don't need a whole snack. I have never heard of ginger paste. What section did you find it in at the store? I usually just slice ginger pieces but maybe a paste would work better. Stay well! Our ginger paste is found in the produce section by the herbs. They also have basil, cilantro, garlic, parsley and lemongrass. So great to have on hand when you only need a bit and you don't want to buy the whole bunch of the herb.